If you are going through a family law matter, you need the guidance of a law firm with the time and expertise to patiently support you through each step of the legal process. Our point of difference is we are small enough to care, but we are also highly professional. We understand that anyone entering into a family matter requiring legal support is often vulnerable and unsure of what lies ahead. We offer the level of support that many law firms are unable to provide due to their scale. When you engage RVS Solicitors, you can be confident in the knowledge you have one of the partners of the firm supervising your legal case, from the outset to completion. We always take into consideration your needs and those of your children. Children are incredibly vulnerable during periods of family upheaval, and at every point, we will help you to keep their needs front and centre. Your children will want to know that their life will carry on as much as normal; that their schooling and living arrangements will be given a top priority, and ultimately, they will have a safe roof over their head, regardless of what is happening. No matter what your family law matter, we can help. We only take on a limited number of cases, ensuring we can take your call and speak to you when you most need it. As your legal matter progresses, we want to be able to focus on your needs and those of your family, safe in the knowledge that, from a legal perspective, your matter is in the best hands. Call us on 0203 372 5125 or complete our online enquiry form for a free assessment. At RVS Solicitors, we are passionate that children have the right to grow up in a safe and secure environment, free from exposure to adult pressures. When families break down, the feeling and needs of the children need to be given priority. If you are in dispute with your ex-partner about making formal arrangements for your children, we will help. We believe in looking at all the options available and selecting one that preserves the ongoing relationship between you and your partner as much as possible, as in most cases, this is in the long-term best interests of the children. Court litigation may be needed, but we have found the best results arise from mediation and other non-confrontational approaches of coming to an agreement. And if litigation is inevitable, we can present the most robust case possible and we have relationships with some of London’s top family barristers. There can be few more worrying situations for a parent. If your child has been abducted by their parent, we will treat your case with the utmost urgency, while providing the support you need. We have a deep understanding of the Hague Convention, as it relates to parental child abduction. If you child has been taken to a State which is not a signatory to the Hague Convention and is not party to another bi-lateral agreement to ensure the safe return of children to their habitual residence, we will work with foreign embassies and local Solicitors to try and negotiate your child’s return. If you are planning to adopt a child from another country, you will need the guidance and support of specialist Solicitors able to secure their immigration status and ultimately British Citizenship. 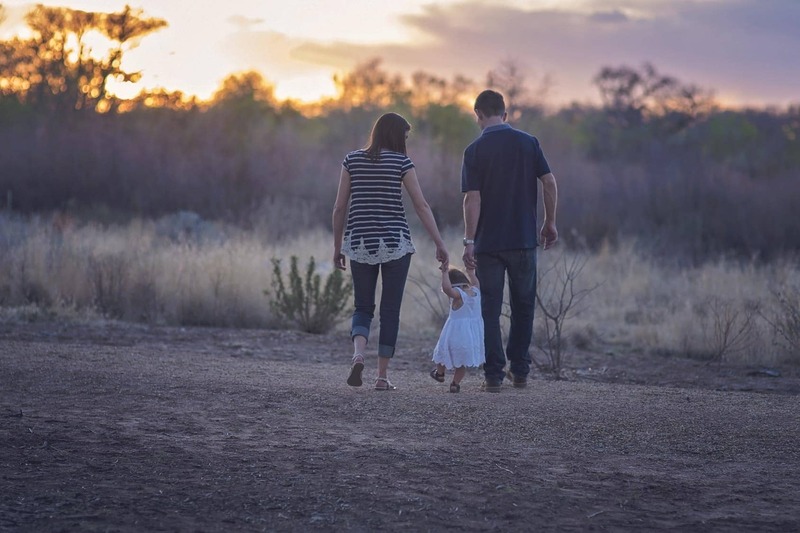 We specialise in family and immigration law, which means all of the legal details will be handled by one Solicitor, ensuring a faster and more robust outcome for you and the child you are adopting. Surrogacy is a complex area of law in the UK, and as such needs to be handled diligently. 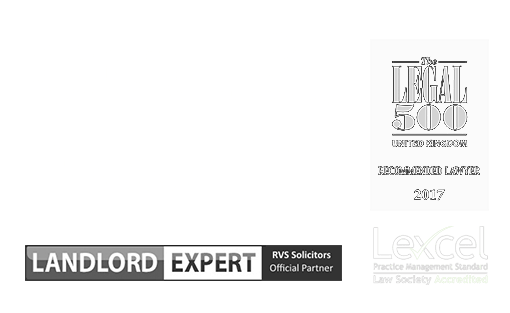 The big advantage of a small law firm such as RVS Solicitors is that we get more acquainted with what is going on in the lives of our clients. During a surrogacy process, you will most likely want to be fully assured and informed at all of the key points – this is something we can provide. We understand the subtleties of the law around surrogacy in the UK and will secure your Parental Order. In the case of an internal surrogacy arrangement, we will work with you to ensure the child has the right to enter and remain in the UK following birth. In any matters of domestic violence, you and your children need immediate and robust support. Such situations are physically and emotionally draining, and therefore our object is to ensure the ongoing safety of you and your children. Once safe and secure, we will work closely with you to draw up a non-molestation and/or occupation order, to ensure your continued protection. Because we take the time to get to know our clients, you can be fully assured we will support you fully during this difficult time. During divorce proceedings, it is easy to feel overwhelmed by the changes to your life circumstances and worried what the future might hold. At RVS Solicitors, we have the time and level of personal service to ensure you feel someone on your side, looking after the best interests of you and your children. Because we specialise in several fields of law, we can deal with the other aspects that divorce often impacts including businesses, property, trusts, and children matters. We always try to resolve disputes arising during divorce without the need to refer the matter to court, but litigation is inevitable, you can be assured our robustly represent your case to achieve the best possible outcome. Following divorce or dissolution of a civil partnership, it is important for both parties to make clear and fair decisions regarding finances. We understand the unease which arises from not knowing how your future finances will transpire, especially for the more financially dependent party. As our client, you can be confident we will work to ensure the best outcome for you. To achieve this, we will do everything possible to bring about complete financial transparency, and full regard is given to the provisions of the Matrimonial Causes Act (section 25). Pre and post-nuptial agreements are becoming increasingly commonplace, especially as many are entering second and subsequent marriages or civil partnerships later in life, and bring with them their accumulated wealth and assets. If you are planning the next stage of your life with your partner, it is important to consider your property will be handled in the event of separation. Where we bring real value is by taking the time to get to know you and your situation. This combined with our experience, means we ask all the questions needed to ensure no aspect of the pre or post-nuptial agreement is ignored. If you are being presented with an agreement, our team can also advise you of its long-term effects. To find out more about how we can advise you on family law matters, please contact our London office on 0203 372 5125 or complete our online form to make an appointment.